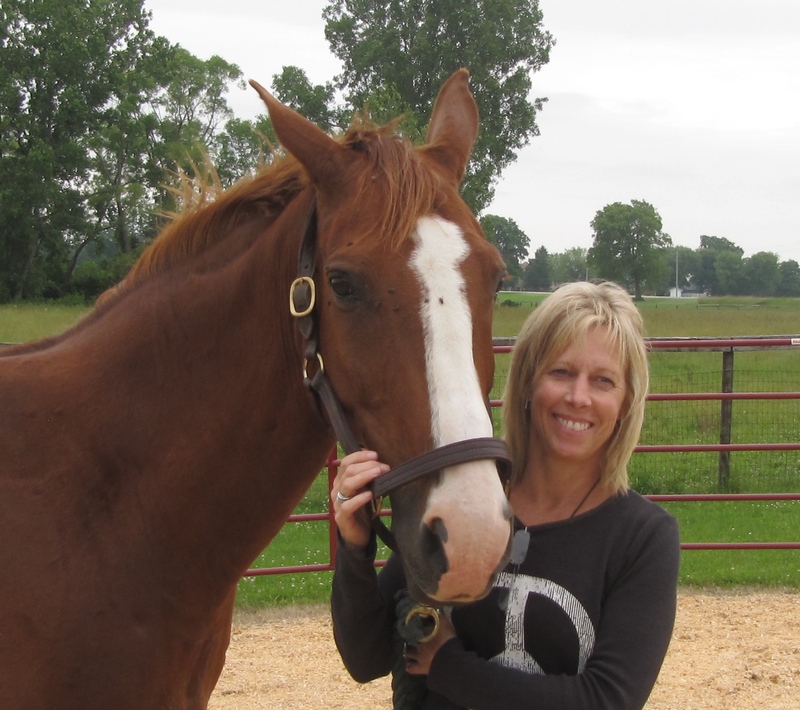 Janice is a Facilitated Equine Experiential Learning Practitioner (F.E.E.L.) Practitioner operating in the London Chatham area. Janice is a Registered Nurse (R.N.). She graduated from nursing in 1988 and practiced for 20 years while raising her four children. She chose to leave the nursing profession in 2008 to pursue alternative wellness modalities. She knows that with the right combination of alternative treatments, people were able to manage their own wellness without requiring allopathic care, thus reducing the load on the healthcare system. The modalities Janice studied include Polarity Therapy, Therapeutic touch, Brain Gym and Holistic Allergy Elimination. All her life Janice has had a love of all animals with a particular passion for horses. She realized her dream when she purchased her own hobby farm and was able to bring her horse herd home. Having experienced the therapeutic aspects of the equine, Janice took the next logical step. She chose to combine her education as an R.N., and the wellness modalities she had studied with her experience of horses unique ability to empower people. After discovering that the components of the F.E.E.L. Program addressed not only the physical, but also the mental, spiritual and emotional aspects of our lives, she began to walk the path of her passion. She undertook the study of F.E.E.L and became a certified Practitioner. Janice leads and values a healthy and balanced lifestyle. She honours her relationships with the people and animals around her. She holds a sacred space for her clients and her equine partners. Her great joy is supporting and embracing people coming into their own. Janice is a sensitive, empathetic facilitator dedicated to supporting her clients on their journey of self-discovery and wellness.